A new investment index has been launched. It’s the latest result of a growing demand by investors to benchmark the impact of CSR, ESG, and sustainability issues on business valuation. 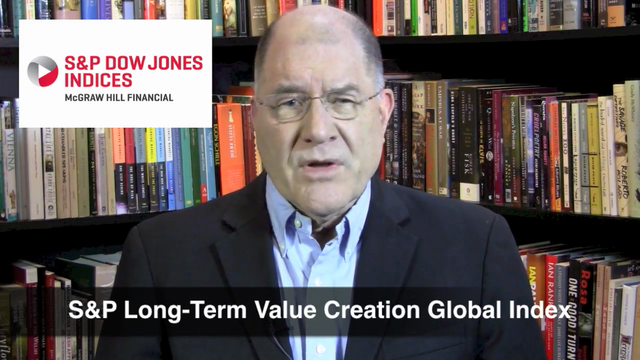 The S&P Long-Term Value Creation Global Index, created by the S&P Dow Jones Indices, measures sustainability criteria and projected investment outcomes over the long term. Developed in partnership with the Canada Pension Plan Investment Board, the LTVC is designed to service large institutional investors and sovereign wealth funds. It joins the Dow Jones Sustainability indices, a joint effort by RobecoSAM and the S&P Dow Jones Indices, that focus on companies evaluated by RobecoSAM’s ESG filters. The new index also follows on Morningstar’s ESG ratings for managed and exchange traded-funds, based on scores provided by Sustainalytics, an ESG research firm, and another offering in this area, the Thomson Reuters Corporate Responsibility Indices, a joint initiative between S-Network Global Indexes and Thomson Reuters, that uses rankings based on ESG ratings to set benchmarks. These new tools make it possible—and necessary—to measure the effect of ESG issues on a company’s bottom line. I’m John Howell for 3BL Media.